Procurement management is based on acquiring goods and services from different organisations. The dissertation topics in procurement management are provided on the latest and recent trends in the area. The project topics on procurement and supply chain management can be selected to carry out research in the area. A list of research topics in procurement and logistics management is provided keeping in view the recent and emerging trends in the field. The research topics in procurement and supply chain management can be selected to get quality dissertations. Studying the application of e-procurement and its impact on the business processes. Evaluating the concept of green procurement and its impact of supply chain management. The need for maintaining professionalism, transparency, and accountability to deal with procurement management related issues and complexities. Examine how the organisations can develop an integrated supply chain. Studying the effective channels of distribution and procurement in the context of supply chain management. How the material handling and material sourcing influence the organizational profitability? To examine the impact of outsourcing decisions on procurement management and material availability. Studying the importance of inspection of quality management to achieve procurement goals. The role of effective leadership in inventory planning and control to manage the procurement and supply chain. Examining the impact of information technology on supply chain management and procurement management. Studying the evolution and development in the field of procurement management and supply chain management. A critical analysis of procurement management practices and its impact on the success of construction projects. Studying the role of blockchain technology in the field of sustainable procurement management. The role of modern technology in improving the procurement functions and satisfying stakeholders. The need for the application of value engineering and value analysis in procurement management and supply chain management. 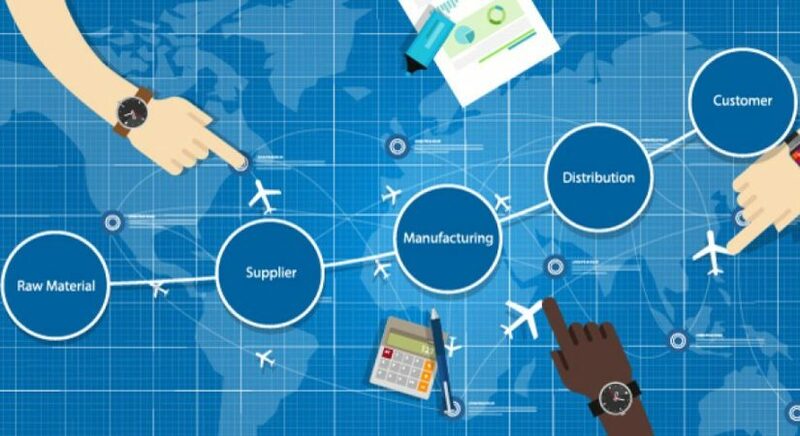 Examining how supplier relationships affect the production and performance of manufacturing businesses. Determining how stock control and procurement management helps in managing costs and budgets. The effect of material handling on the production level and operations management. How the procurement needs are influencing businesses to take advantage of analytics. The impact of e-commerce activities on procurement management and supply chain management. The impact of changing customer needs and demands on procurement management in the food sector. How effective procurement management helps healthcare organisations in achieving their planned goals and targets? Studying the role of advanced technology in enhancing the speed of responsiveness of procurement management. To study the emerging trends and market opportunities in the context of supply chain management and procurement management. Evaluating the contribution of artificial intelligence in the procurement management departments in large businesses.